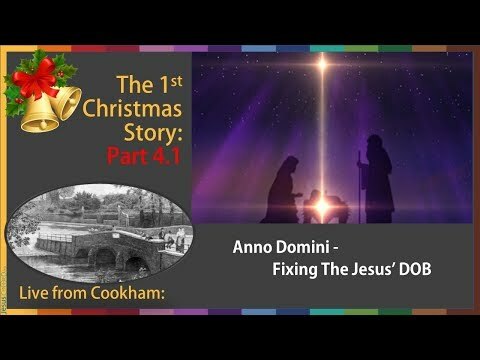 The videos below are part of a series in the run up to Christmas exploring the people and events of Jesus Birth. 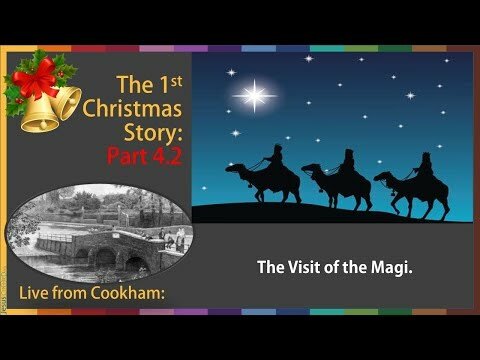 In this weeks sessions we explore the search for the star of Bethlehem and follow the implications along with the Magi. Then we look at the implications of the events at the temple forty days later. . If you haven’t seen previous sessions don’t worry, you can watch them here! Week 3 – Shepherds and Friends. Week 4 – THIS ONE! ← Previous Previous post: Celebrating the completion of Jesus in Worship and Wonder!